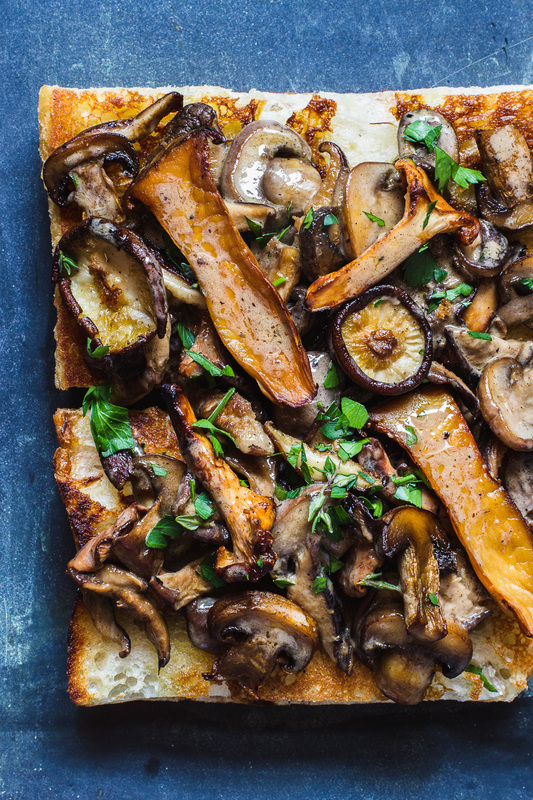 I am completely obsessed with this mushroom toast. Everything about is just brilliant, and I’ve been stuffing my face with it as fast as I can manage. (And, if you’re curious, I’m managing just fine). There are countless versions out there, so what makes this one great? More so, you don’t even need an exact recipe, just a general formula. 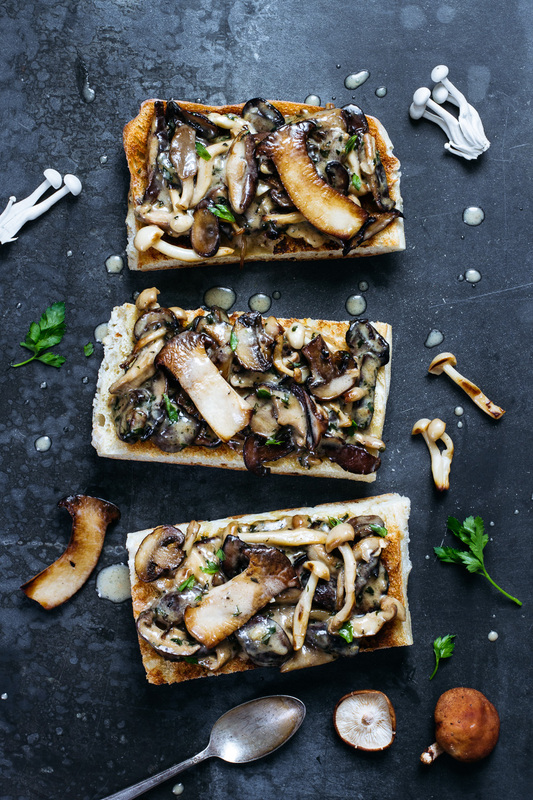 Seared mushrooms are hit with herbs and white wine before being glazed in homemade crème fraîche and piled on toasted bread. 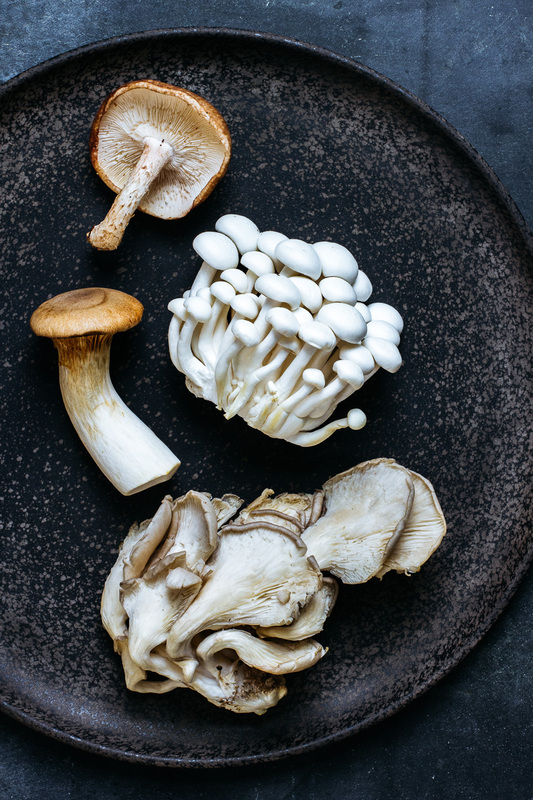 It works with any mushroom but becomes spectacular with a mix of hearty, earthy porcini, oyster, king trumpet, and hen of the woods. 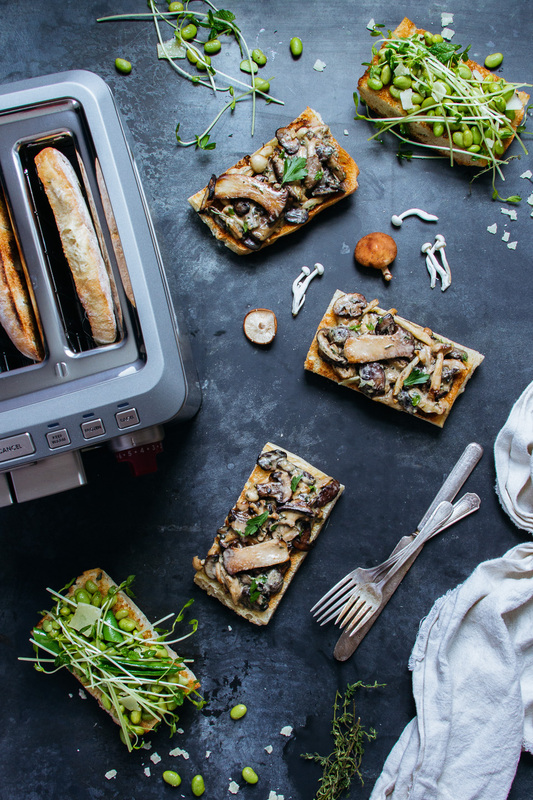 Thankfully, the Toast Gods* knew what’s what, and Wolf Gourmet sent me one of their 4-Slice Toasters, which makes my favorite mushroom toast that much easier. I’ve honestly never owned a toaster before, but I love this thing because it can toast four pieces of extra-thick bread at once. Plus it has a setting just to keep the toast warm. 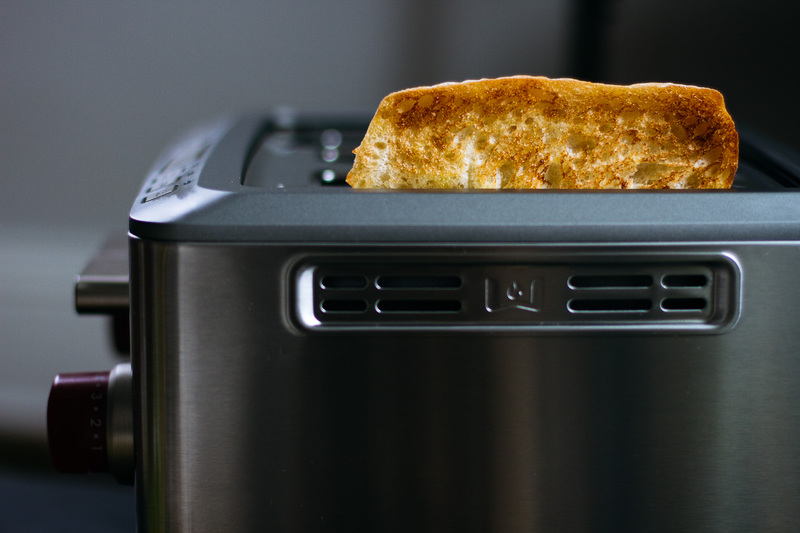 You know you’re #adulting when you toaster has a warming setting. I’ve never made so much toast in my life, but, after some deep inner reflection, I’m not so sure that’s a bad thing. 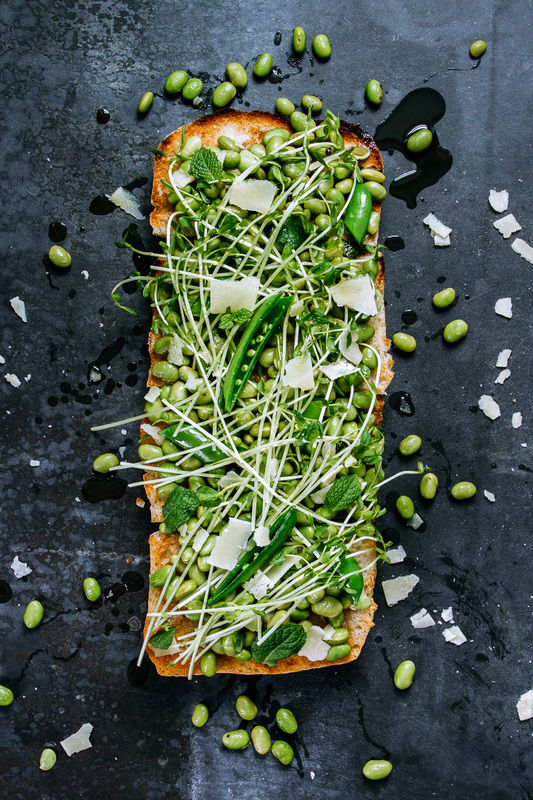 I’ve been trying all sorts of combinations (like the edamame, mint, and lemon pictured below) but this mushroom toast is by far the winner. Make it, pair it with a glass of wine — maybe a salad if you’re ambitious. Enjoy. Now, the giveaway part. I am giving away a Wolf Gourmet 4-Slice Toaster to you good peoples. To enter, all you have to do is follow @add1tbsp on Instagram and tag a friend OR leave a comment on this post before April 29th at 11:59 PM EST. The winner will be chosen at random. You must be 18 years or older and reside in the 50 United States. Buttermilk stirred into a good-quality heavy cream and left out overnight turns into something incredible. Thick, tangy crème fraîche so much better than what you’ll find at the store. It may seem unsafe to leave dairy unrefrigerated, but that’s the point. The live cultures in the buttermilk multiply and prevent the harmful bacteria from spoiling everything. I find that one Tbsp of buttermilk per cup of heavy cream is perfect to make a super rich and creamy crème fraîche in about 12 to 24 hours. This post was created in partnership with Wolf Gourmet. All thoughts and opinions are my own. Make the Crème Fraîche: Combine the cream and buttermilk in a clean glass jar. Partially cover and let stand in a warm spot until thickened, about 24 hours. The crème fraîche should be very thick like greek yogurt. Heat a large frying pan over high heat. 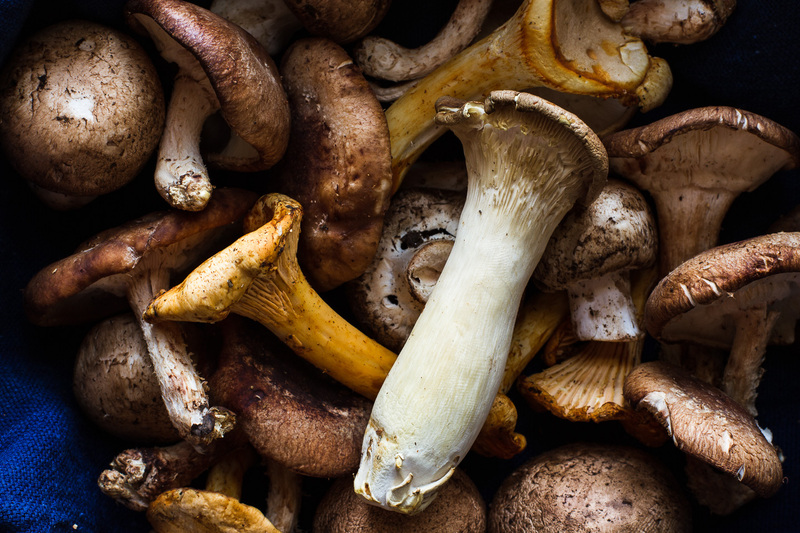 Add the olive oil and then add the mushrooms. Cook, stirring occasionally, until the mushrooms are well browned, about 5 minutes. Turn the heat down to medium-high and add the garlic to the pan. Give everything a stir, then add the wine and cook until almost evaporated, about 2 minutes. Remove from heat and stir in the crème fraîche. Season with salt and pepper, if necessary. Place the toasted bread in a large serving dish. Spoon the mushrooms and the pan sauce evenly on top of the bread. Top with the parsley and serve immediately. I have not really been a fan of all the crazy toast showing up on social media and in restaurants. BUT, these look AMAZING!!!! That is a nice looking toaster. Sometimes I will eat toast without anything on it. 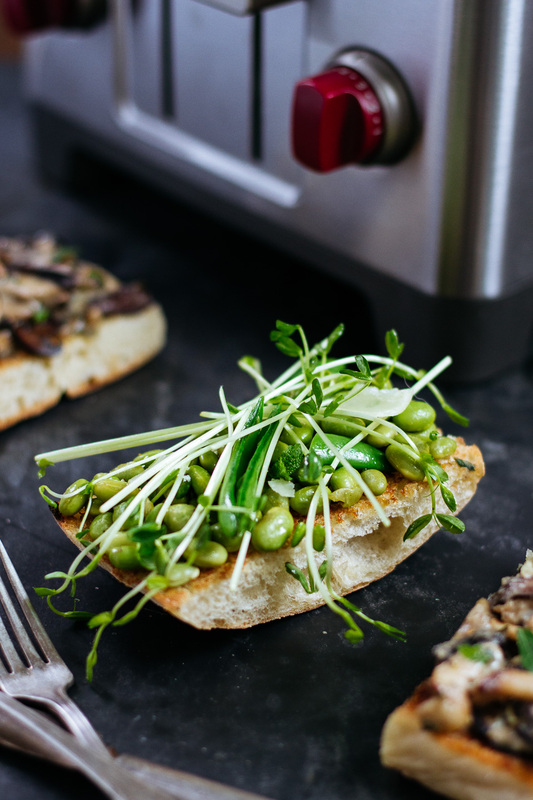 It is healthy, and the toasted bread tastes good enough that you aren’t really sacrificing flavor. I also like to put peanut butter on warm toast for that melted, smooth creamy texture. I would love to win this amazing toaster. I would toast bagels and bread all the time and make delicious meals for my family.